The average oil change costs between $25 and $55, and typically takes 20 minutes or less to do, says CostHelper. It’s a process that’s not too taxing on your wallet or your schedule, so why does the Car Care Council report that 25% of vehicles have low or dirty engine oil? When your car is running smoothly and you have a “to-do” list a mile long, it can be tempting to say, “I’ll do it later,” but regular oil changes can help you out in three important ways: by keeping your engine healthy, improving your gas mileage, and potentially saving you money in the long-run. Do your car a favor by celebrating Fall Car Care Month. 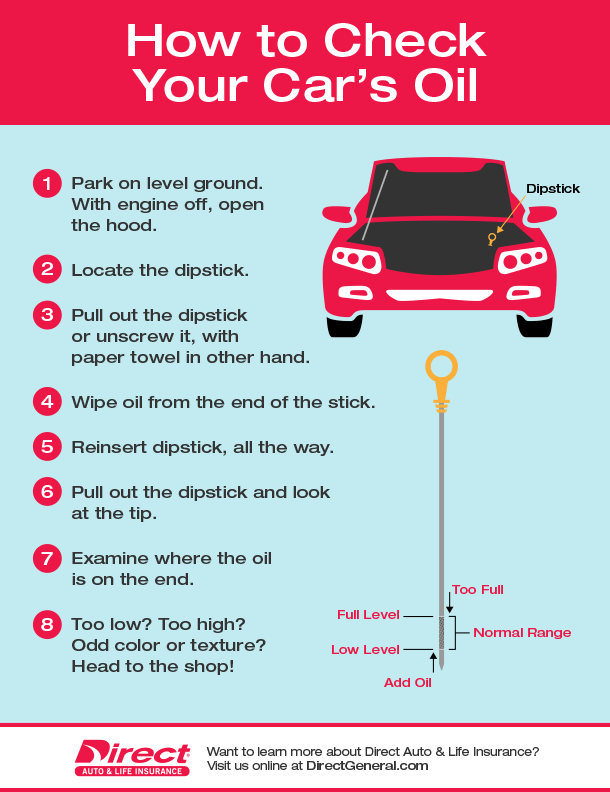 It’s the perfect time to double-check when you last got your oil changed, especially before winter weather strikes. Read on to see why we take this simple service so seriously! Regular oil changes can help keep damaging sludge from piling up in your engine. As oil ages, it absorbs water, dust, and dirt particles to help protect your engine. That’s a good thing! Eventually, though, the oil breaks down and can become so full of gunk that it can’t absorb any more. When oil becomes the consistency of “sludge,” it can cause corrosion and decrease the life of your engine, warns MeinekeⓇ. Clean oil lubricates the parts in your engine, helping it to run smoother and more efficiently. The dirtier your oil is, the harder your engine has to work and the more fuel it has to consume to get you where you want to be. Older, thicker oil is abrasive (it’s filled with dirt and junk, remember?) and could reduce the overall fuel efficiency of your car. Eventually, the oil filter may clog completely. With the right kind of oil and regular oil changes, though, you could actually improve your gas mileage by 1% to 2% reports the U.S. Department of Energy! Weather is another factor that affects the thickness of your oil. Think about how hot maple syrup pours quickly, while cold maple syrup flows slowly. The thickness of motor oil, like maple syrup, changes depending on the temperature too. When your motor oil thickens, it could keep your engine from starting in cold weather as the ooey gooey oil “challenges your battery and starter motor to spin the engine fast enough for it to fire,” writes Machinery Lubrication. By getting clean oil and a fresh filter before winter hits, your car could be better equipped to handle the strain of freezing temperatures. Consumer Reports recommends checking the level of your motor oil at every other gas fill-up, given that it plays such an important role in the health of your car’s engine. It’s a quick and easy thing to do and could help you spot major car troubles ahead of time. For the most accurate results, check your oil in the morning or after your car has not been driven for a few hours. Learn how with the graphic below! Pro Car Care Tip: Print out the above graphic to keep a copy in your glovebox or take a screenshot with your phone. That way, you can reference it if you forget! By staying on track with your car’s oil change schedule, you help your car run better, longer, and you could even be saving yourself money! Get this: according to calculations from Meinke and AutoMD, the average cost of a year’s worth of oil changes is about $120. The average cost of not “proactively maintaining” a vehicle’s engine is about $4,000. Yikes! When you put it like that, the benefit to both your wallet and your vehicle’s well-being is clear. Like getting regular oil change, getting auto insurance can be affordable, fast, and easy too. Give us a call at 1-877-GO-DIRECT (1-877-463-4732) to see just how low your monthly payments could be when you choose Direct Auto & Life Insurance.